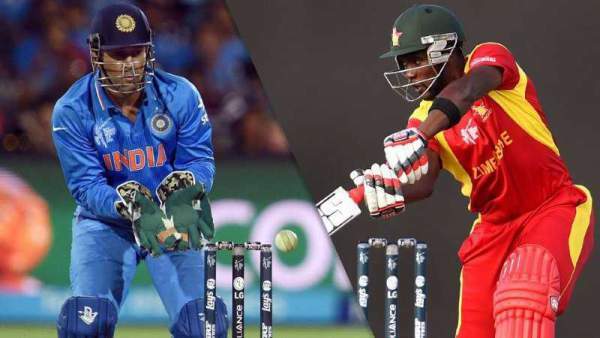 India vs Zimbabve 1st ODI Match Preview Prediction Playing Team 11 Result Highlights :- The Dhoni’s men are all set for their new challenge against the Zimbabwe when they will face the host for the 1st ODI on June 11 at Harare Sports Club at 12:30 PM. This is only the second time when India has toured Zimbabwe within the two-years, last time it happened in a way back in years 1997 and 1998 when Sachin Tendulkar and Henry Olanga was showing some tough competition. Dhoni has the bunch of completely new players and 5 players out of the squads are uncapped. Players like Mandeep Singh, Jayant Yadav, Faiz Faisal, Yuzvendra Chahal and Karun Nair are amongst the uncapped players. Although, MS Dhoni is the most experienced player on the squad with 275 ODI but let me tell you one thing that the last time when he had played in Zimbabwe was in the way back year in 2005. Dhoni has played in Zimbabwe in 2005, when his international career was just 6 month old and was playing under the captaincy of Sourav Ganguly. Dhoni himself has a new challenge for him, as various former Cricketers like Ravi Shastri has raised the question mark over the captaincy of MS Dhoni. In a recent interview Shastri mentioned that” Now it is the time for Dhoni to quit the captaincy as Virat Kohli is now ready to take over the captaincy from MS dhoni”. The performance of India Cricket Team in Shorter format of the game in past few years are poor, especially in ODI Cricket. India has lost all the ODI series in past few years. This raises a questiin over Dhoni’s Captaincy. 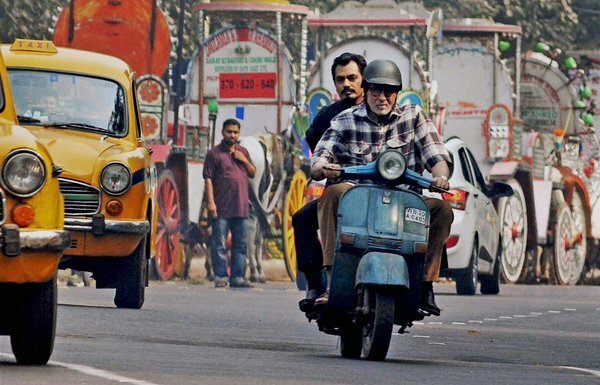 Dhoni need to fire in this series. As far as, playing eleven is concerned KL Rahul, Yuzvendra Cahal, Faiz Faisal and Mandeep singh is expected to make his debut in ODI cricket team. Pandey, Ambapati Rayudu, MS Dhoni (C & wk), Axar Patel, Dhawal Kulkarni, Yuzvendra Chahal, Jasprit Bumrah, Barinder Sran. On the other side, Zimbabave has a chance to give a solid competition to this new Indian side, especially when they are without the likes of Virat Kohli, Rohit Sharma, Shikhar Dhawan and Ajinkya Rahane. Zimbabave need to fill their team with the best players in the squad so that they can get some chances of Clinching win in this series. Chamu Chibhabha, Hamilton Masakadza, Richmond Mutumbami (wk), Sean Williams, Craig Ervine, Sikandar Raza, Elton Chigumbura, Graeme Cremer (capt), Neville Madziva, Wellington Masakadza/ Donald Tiripano, Tendai Chatara. Well both the teams have new coaches, Sanjay Bangar is the India’s interim Head Coach and Makhaya Ntini is the new coach for Zimbabave thus replacing Dav Whatmore. Both new coaches will be expecting from their team to fire in the first ODI so that they can easily grab momentum for the later stages of the series. Although India has complete new faces in the squad but still they are looking hot favourite to win not only the first ODI but the whole series. Meanwhile, Graeme Cremer mens are unpredictatble , they had upset various oppositin in recent pasts inluding Pakistan and New Zealand. Fans can only hope for a cracker jacker of he game from both these teams and we will keep updating you with the further details from this series , so stay tuned and keep reading our updations.